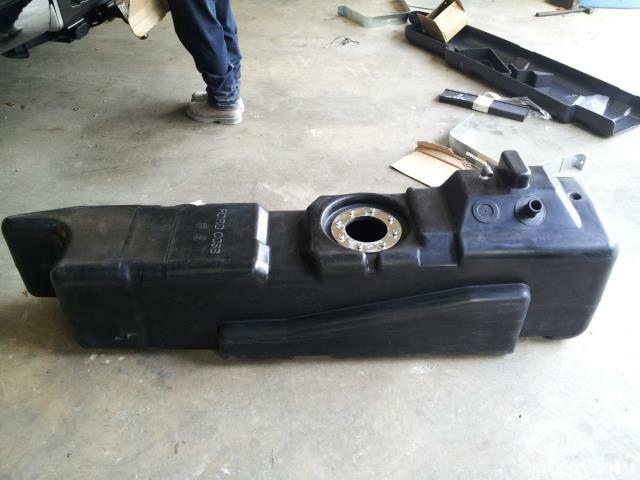 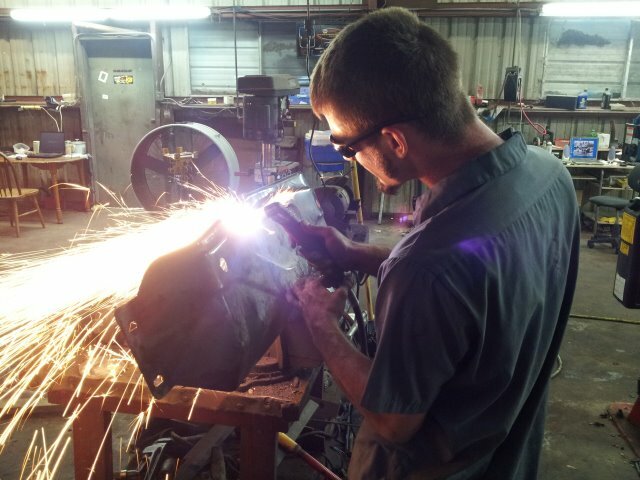 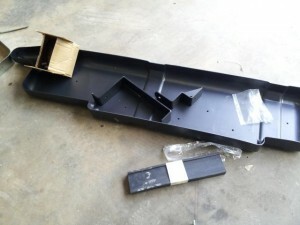 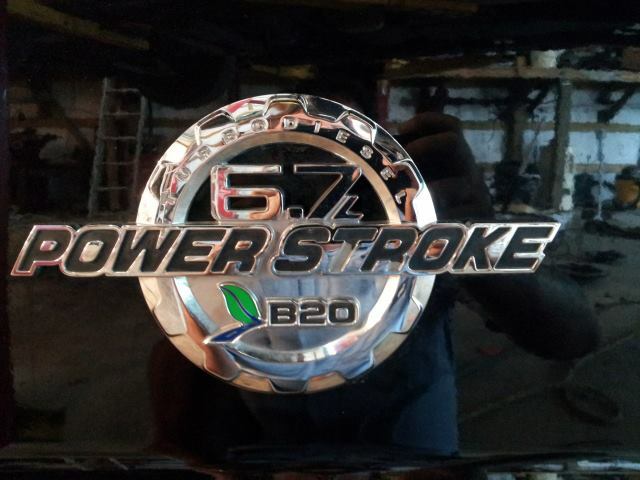 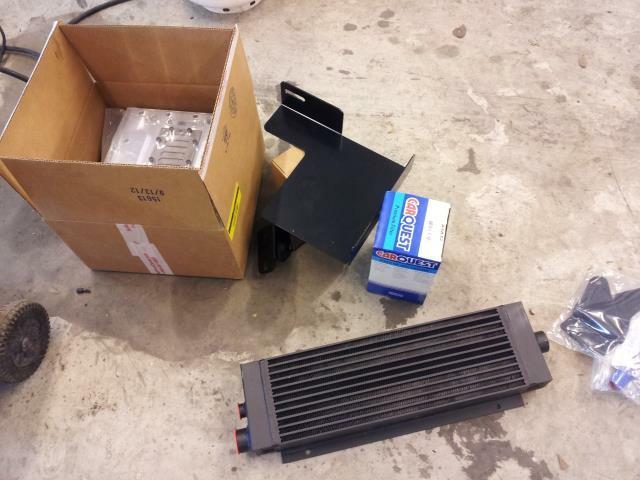 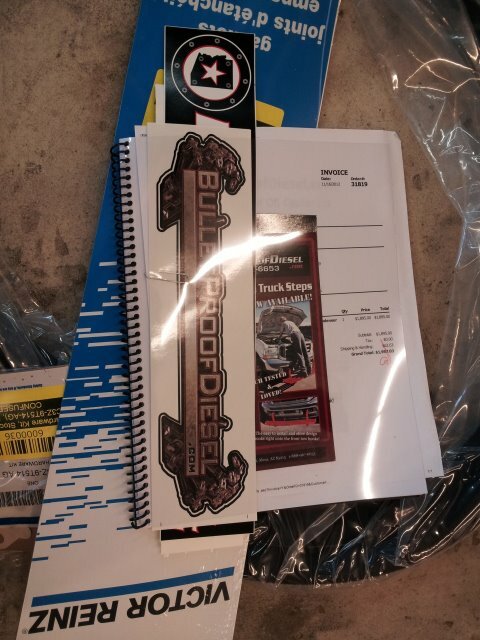 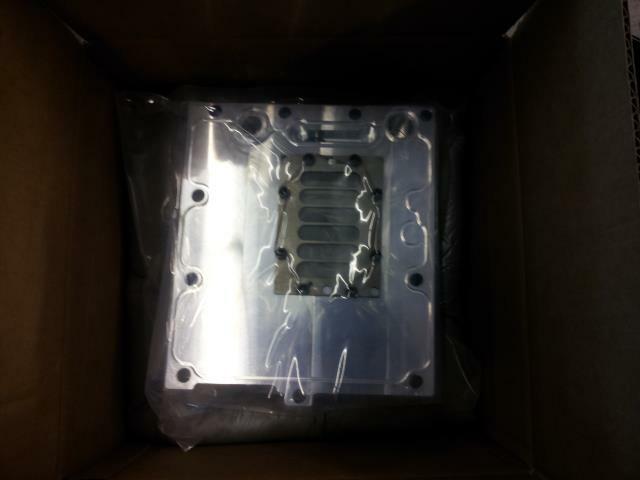 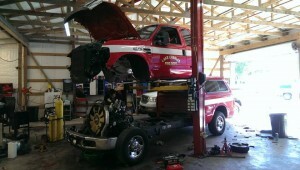 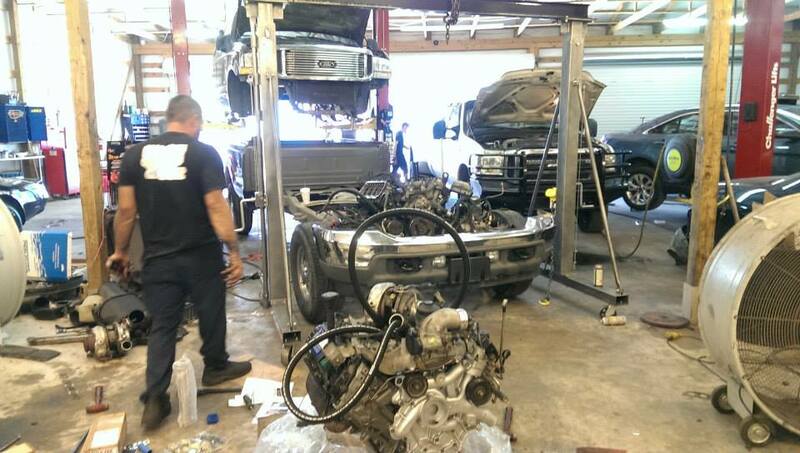 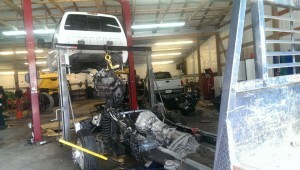 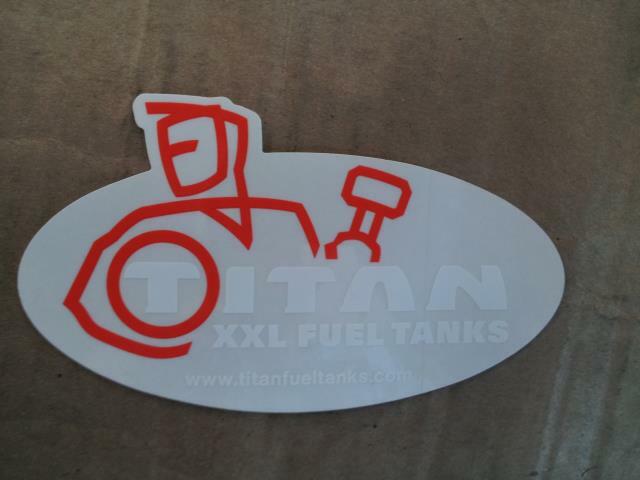 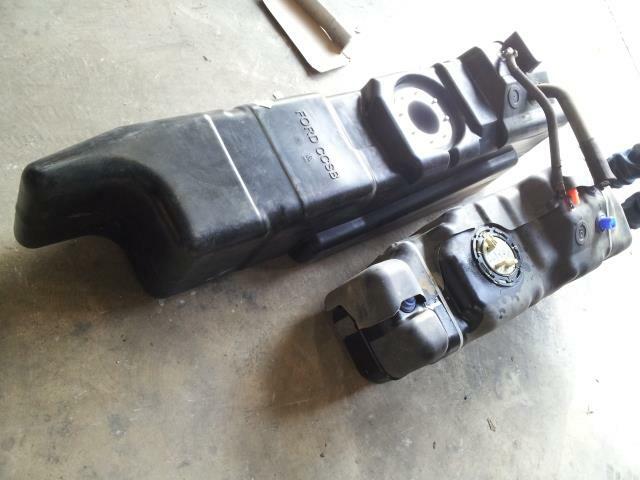 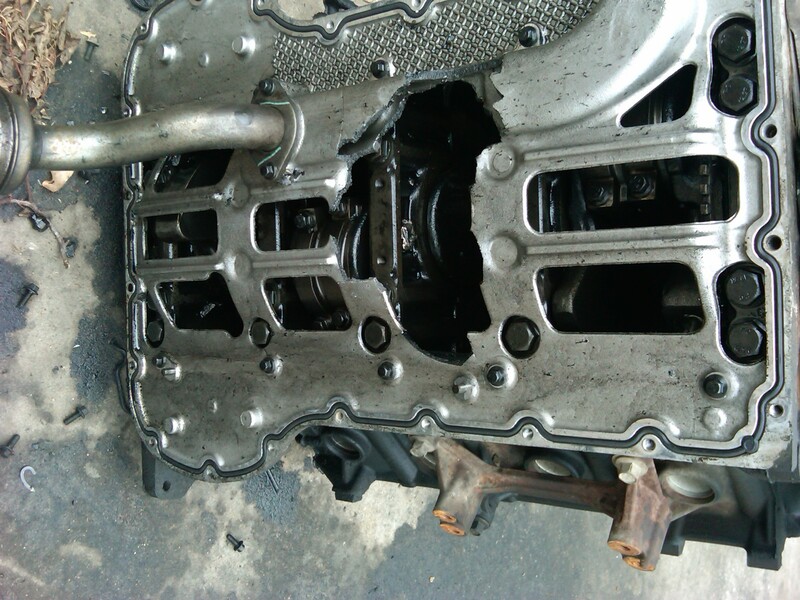 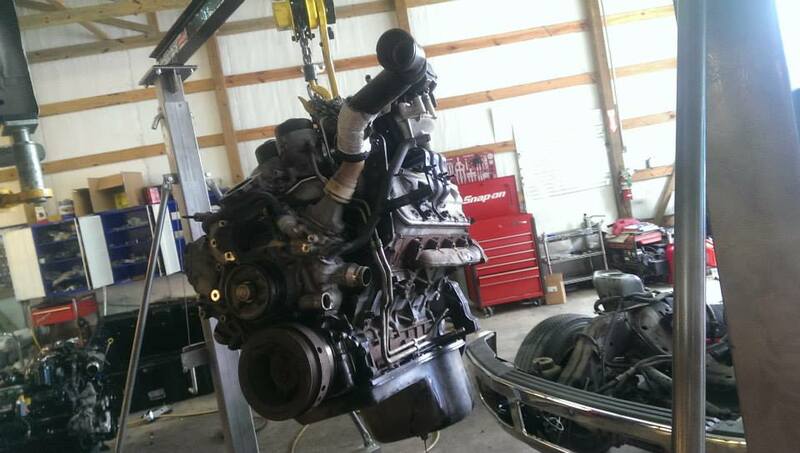 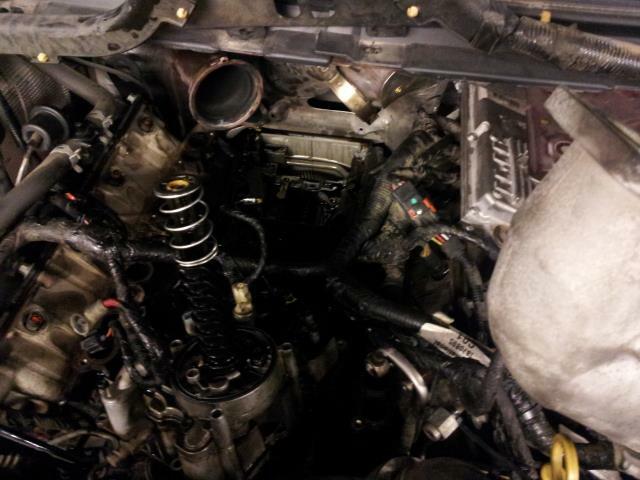 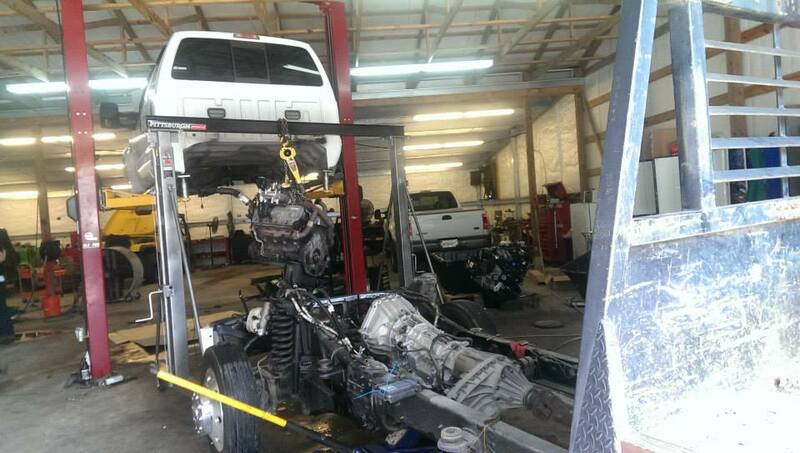 Let just ANYONE work on your 2003.5 thru 2015 Ford Super Duty and this may be the result…. But we can fix it RIGHT! 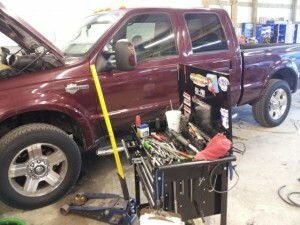 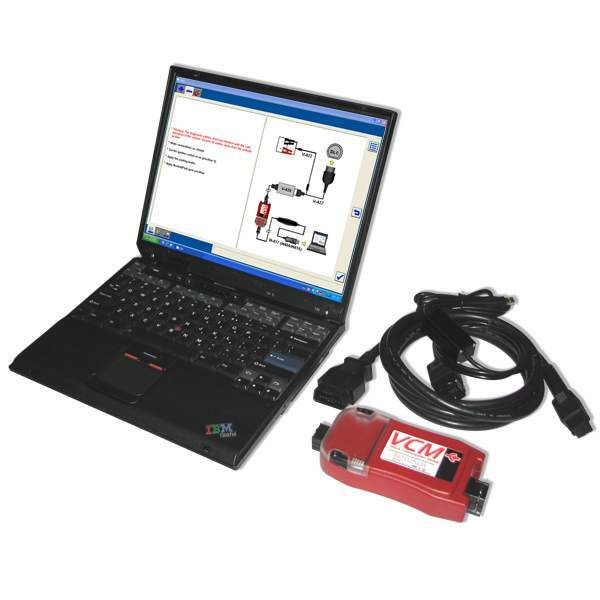 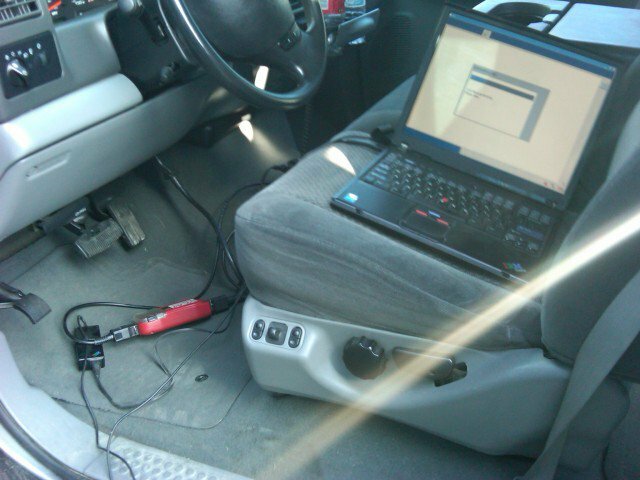 We have the factory Ford IDS diagnostic system and can do factory Ford programming, re-flashes and factory updates. 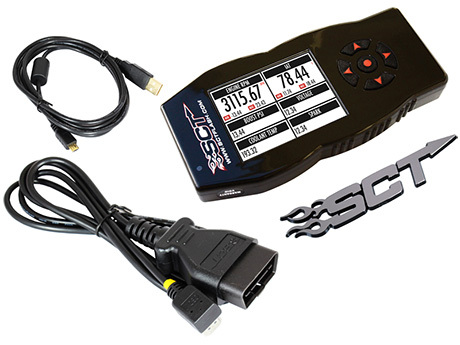 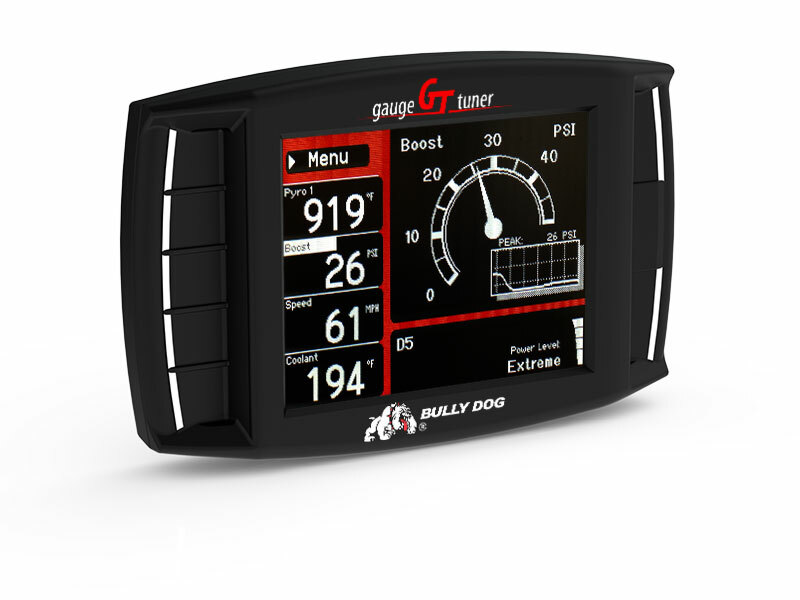 We are also a dealer for SCT Tuners and a dealer for BULLY DOG Tuners as well as many others. 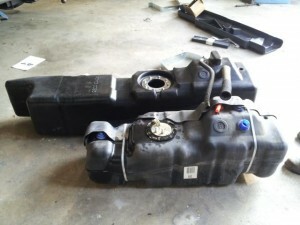 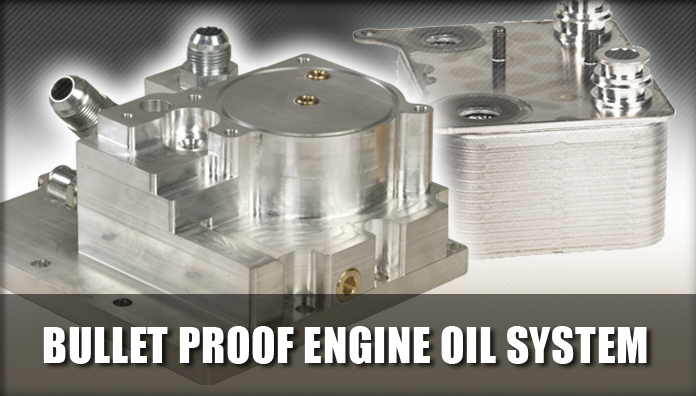 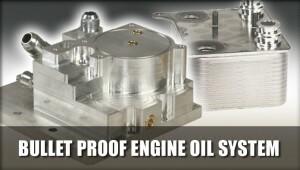 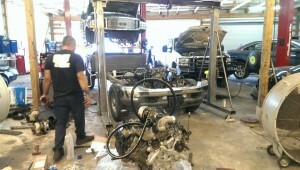 We are a Dealer/Installer for Bullet Proof Diesel products! 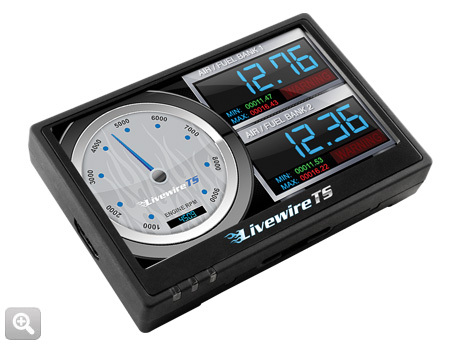 The Livewire TS is NOW a “shift on the fly” tuner and is wifi capable for easy updates! 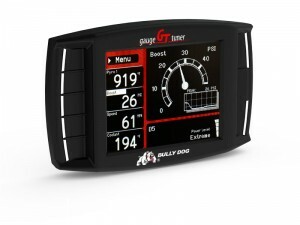 We are also a dealer for Bully Dog tuners. If you have a 2008-2010 6.4L Powerstroke and are having issues with the DPF system, or your Wrench Light is coming on, or your engine is going into reduced power mode, or your truck is constantly going into Regen/Exhaust Cleaning, give us a call…we can help. 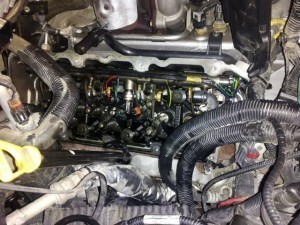 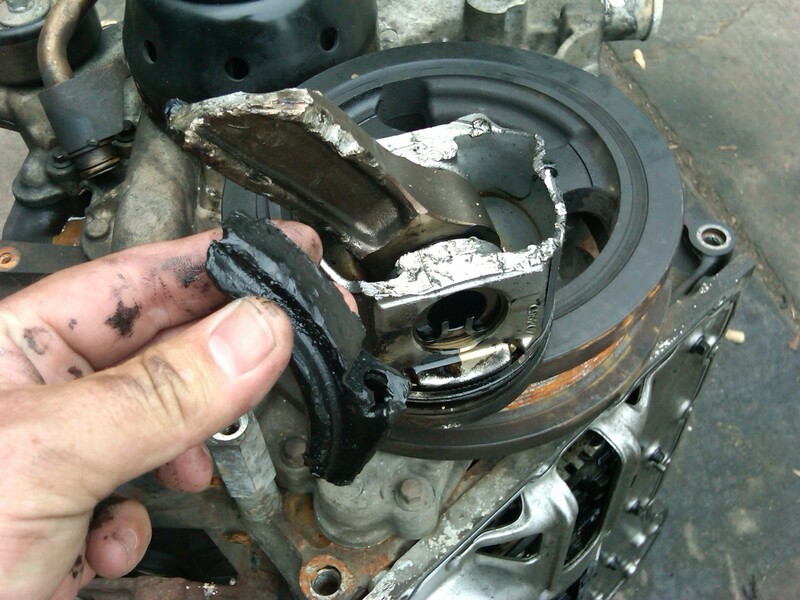 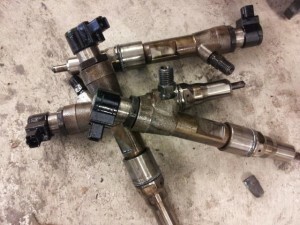 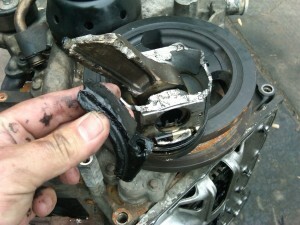 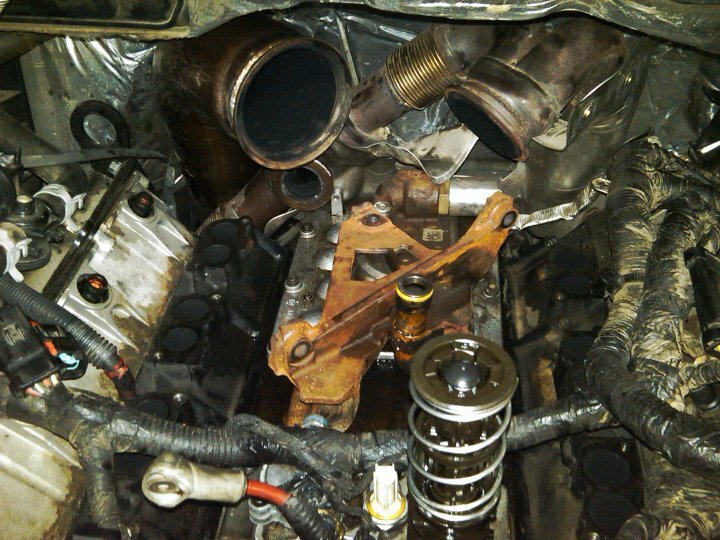 If you are constantly getting fuel rail pressure fault codes, or experiencing these other symptoms, DO NOT keep driving it this way…you are very likely about to permanently damage your engine. 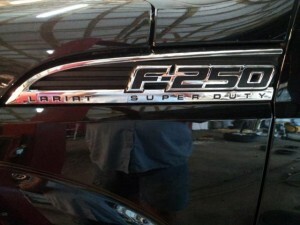 We can do Factory Ford PCM, FICM, and TCM. Flashing as well as aftermarket tuning.